The class of 2017 has been announced! As usual we are pleased to present the 2017 iteration of our SetTim.es mobile friendly web application. 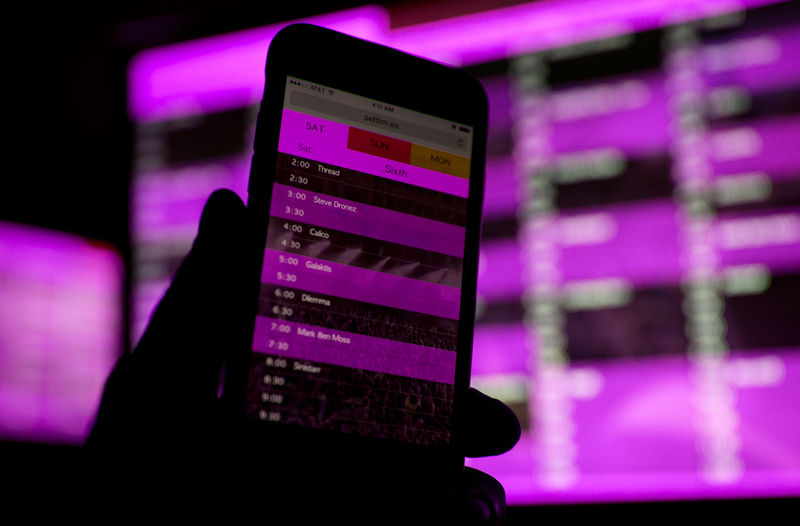 Assembly Line Technologies is excited to announce the launch of our SetTim.es mobile friendly web application for Detroit's Electronic Music Festival: Movement 2016. 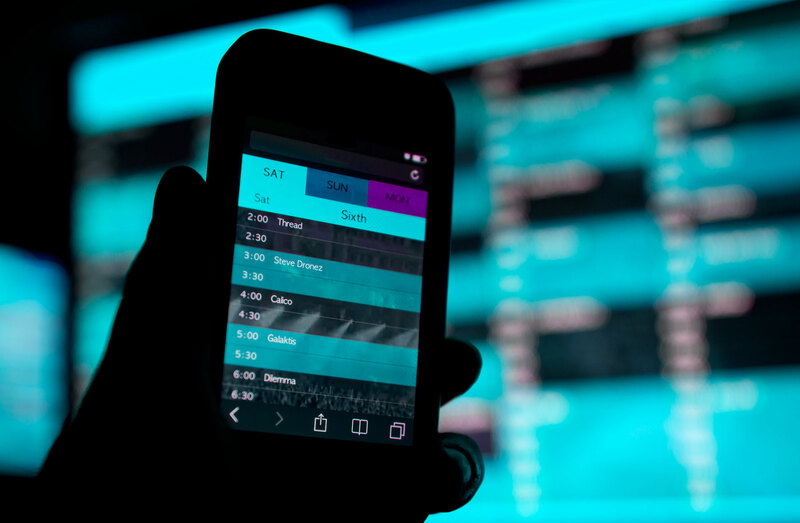 As frequent fans and attendees of such events, we found found ourselves frustrated by the lack of an ergonomic, mobile friendly solution to navigate the event's schedule while in attendance at the festival. 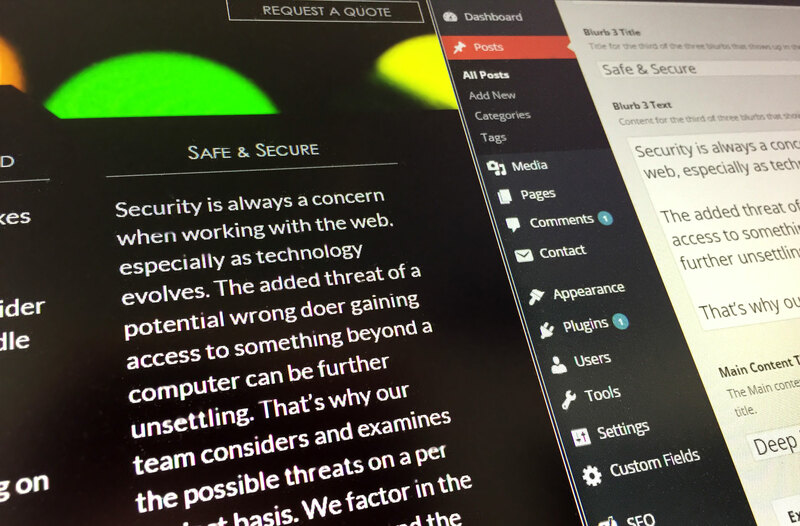 Our remedy was a simple, single page web app. 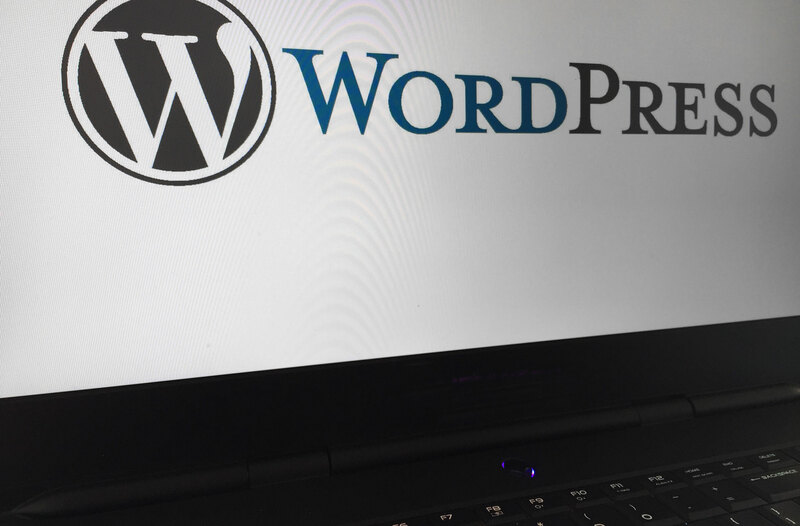 There are thousands of articles scattered across the web advising people on when they *should* use WordPress, but not very many that explain when or why they may need to look into a more abstract foundation. This article explores when your project has evolved beyond a CMS based solution and requires a full on Web Application. Many of potential use cases for stand alone mobile apps are being overshadowed by ease of implementation, lower cost and growing capabilities provided by web pages in mobile browsers. In this article explore what is contributing to this transition and what it can mean for your business. The Assembly Line Technologies team members have been building mobile friendly websites for the better half of a decade; which is nearly a lifetime for any web-related practice. 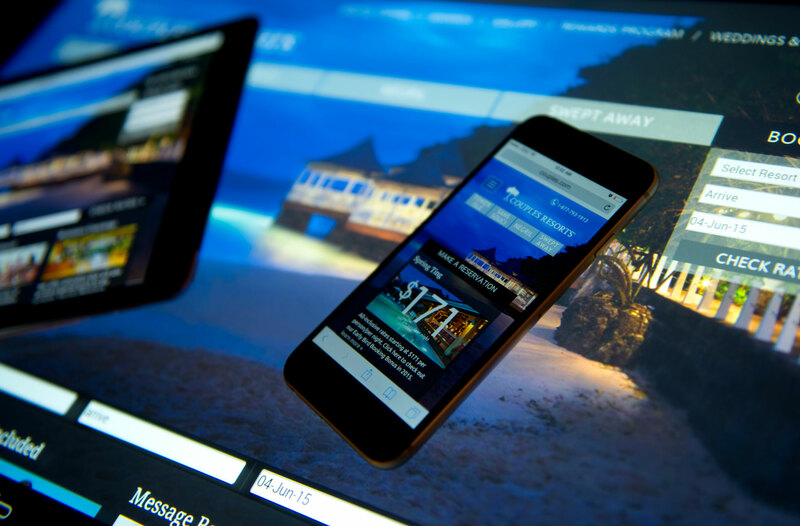 What follows is are our impressions along with some dos and don'ts in regards to the mobile sites we've built and come across. A dangerous disconnect occurs between the initial developer and the end customer (yourself) when a development team implements a prefabricated theme, placing a glass ceiling on the longevity of your website. This article explores the factors you should consider when deciding whether building a theme from scratch is right for your business.